Natural, wholesome recipes for complete and balanced nutrition. Available in our premium VitaLife brand or in PRIVATE LABEL. We offer customized packaging solutions for PRIVATE LABEL wet food to suit your specific business needs. Slow-cooked with chunks of real chicken, sweet potato, carrots and peas, with added vitamins and minerals for a perfectly balanced, nutritious meal. Slow- cooked chunks of real chicken and duck paired with wholesome pumpkin, with added vitamins and minerals for complete and balanced nutrition. Slow-cooked with chunks of real beef mixed with wholesome carrots and chickpeas, with added vitamins and minerals for a perfectly balanced diet. Slow-cooked with chunks of real beef & lamb, paired with carrots, with added vitamins and minerals for a wholesome diet. Two of our popular recipes with essential vitamins and minerals for assorted, wholesome and delicious meals in all natural style. Two of our popular recipes with essential vitamins and minerals for a healthy, nutritious and delightful diet in all natural style. Our healthy, natural wet food recipes are inspired by home-style cooking. Crafted with real, premium animal proteins and paired with wholesome grains and juicy vegetables. Do NOT contain meat by-products, wheat, corn or soy, artificial preservatives, flavours or colours. Available in PRIVATE LABEL in customized packaging formats to suit your specific business needs. Made with real cuts of premium chicken and beef, slowly kettle-cooked in a savory meat broth for perfectly balanced nutrition. Slow-cooked with chunks of premium beef, mixed with wholesome rice, carrots, and peas for a perfectly balanced, nutritious meal. Made with real cuts of premium lamb, mixed with carrots and peas, slowly-cooked in a savory meat broth for complete and balanced nutrition. Slow-cooked with chunks of premium beef, mixed with rice, carrots, and peas for a perfectly balanced nutritious meal. NEW VitaLife Natural DietsTM wet food recipes are formulated specially for SMALL DOGS. Made with nutritious, premium animal proteins, paired with wholesome vegetables, in a delicate mousse style. Our all natural, grain free formulas with essential vitamins and minerals are crafted for complete and perfectly balanced nutrition, for small dogs overall health and vitality. Crafted in small batches with premium chicken and wholesome vegetables, with added vitamins and minerals for complete & balanced nutrition. Slow-cooked with premium chicken and pumpkin, with added vitamins and minerals for a perfectly balanced diet. Crafted in small batches with premium beef and sweet potato, with added vitamins and minerals for complete and wholesome meals. 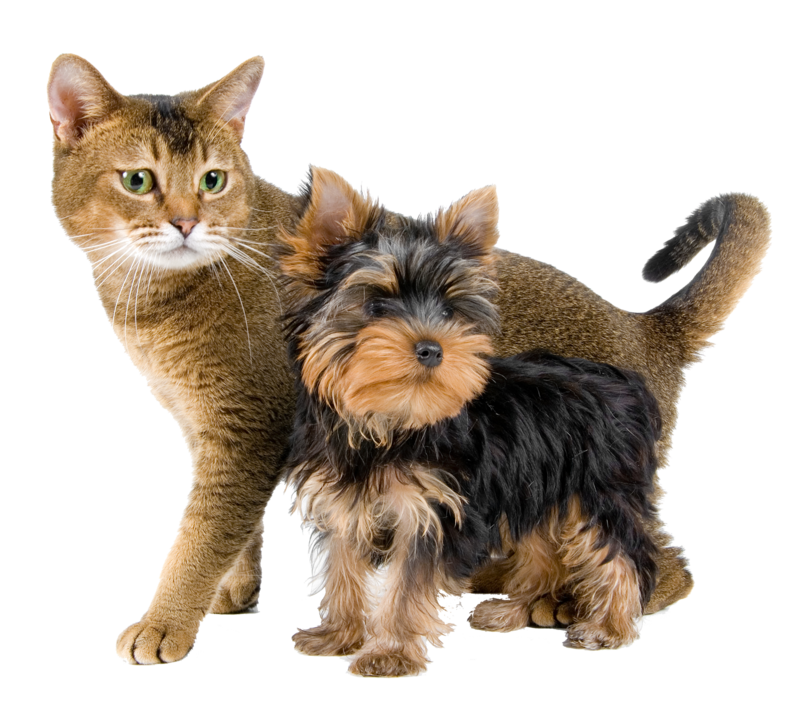 Two of our popular, all natural recipes for small dogs, with essential vitamins and minerals for assorted, wholesome and delicious meals. Two of our popular, all natural recipes for small dogs, with essential vitamins and minerals for a healthy, nutritious and delightful diet.